Holiness is not only being set apart – it is being fully received into the life of God, who is Love. The catch is that there is no middle ground. 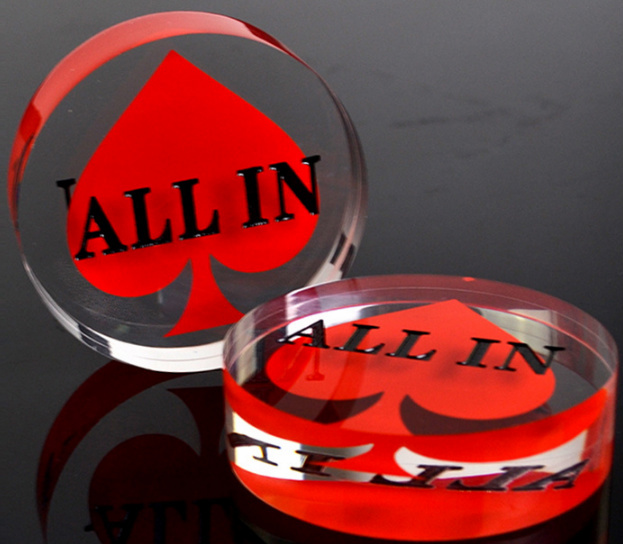 In the end, we are all in, or all out. The Gospel is extraordinary. It challenges everything we think and hold dear, when it comes to our personal lives, particularly our sense of justice. Who finds it easy to go in for a second helping of insults? Offering no resistance, turning the other cheek . . . that is impossible for us. Why? The reason is that we consider justice from our own egocentric perspective. If someone hits me, insults me I am offended because I have experienced an injustice. Correct? The Gospel is extraordinary. How can I demand justice when—in truth—I am a created being who never even deserved to be born? Think about it. What claim do we have? (What is the basis on my claim that I had a right to be born?) None. It is only God’s love that calls us into being that bestows dignity on us, and the right to God's gift of life. My right to life comes from a gift that God gave me. So, justice refers to what I owe God, not what is owed to me. Our heads are muddled with our own misconstrued ideas of justice. Justice is that we (try to) give back in any way possible. If this means giving away our dignity, or our possessions, or time to someone who demands it, we have no right to be upset at God’s plan. If we must give, it is because God has given to us first. Most people will not understand this. It is not esoteric, not for the elite. It is for the generous person with a humble, loving heart. Loving our enemy, praying for those who persecute us – that is impossible if we do not believe in the loving God who gave to us first, so we may give to one another in turn. This is God’s plan for us. This was God’s plan for his only Son. We have no right to cry injustice. Justice is precisely giving back to God in the way God gave to us first. Don’t worry, trust in God to look after you. Take the leap of faith. Go all in for your own sake and for true justice's sake.